Reproduction Bolts for the Grille / Headlight Eyelid Hinge 1967 and 1968 Mercury Cougar. 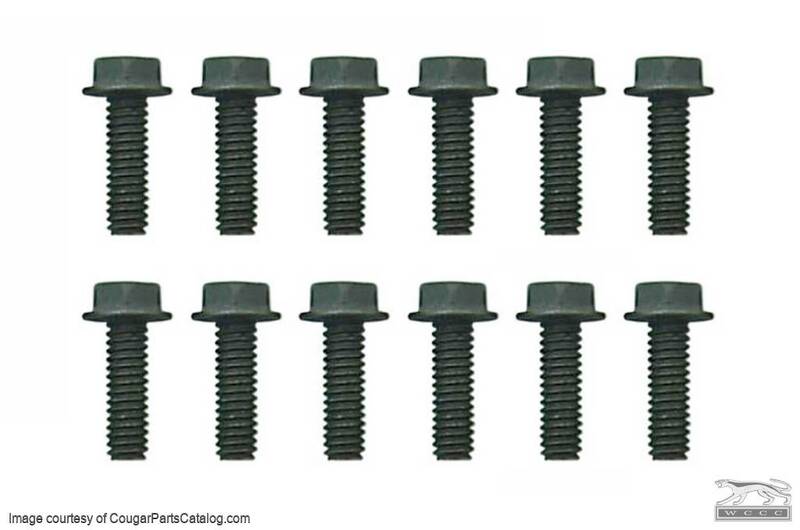 Reproduction bolts for the grille / headlight eyelid hinge that fits both the Standard and XR7 Mercury Cougar. Emblem looks fantastic, fits perfect on the car.